Get a 7-Figure Personal Guide & Daily Accountability to Get Results in 2019?! IMAGINE 6 Weeks of Executing Income Producing Activities Alongside a 7-Figure Personal Guide to Get More Sales, Sign-ups and CASH in 2019! 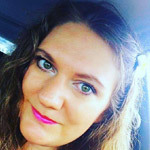 Diane Hochman has generated 7-figures in commissions from just ONE affiliate program (MLSP)... and now she wants to help YOU! 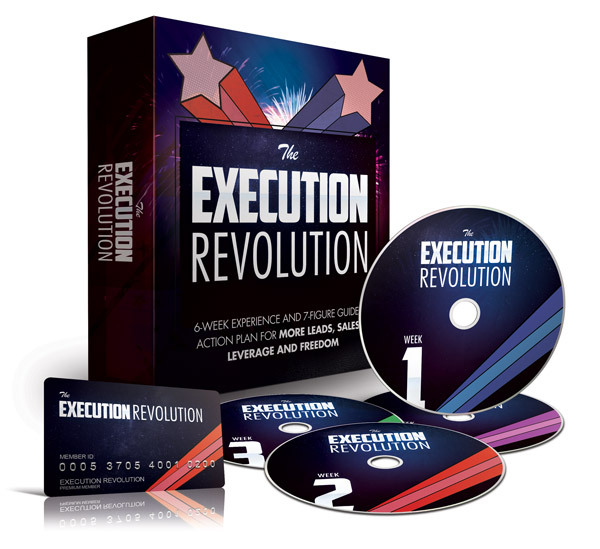 Click Here to Watch the Execution Q&A as you Buy The Revolution Now! 7 Mind-Boggling Bonuses to help you TAKE ACTION & Get Results in 2019 - Worth $5,056 in Value! LAST CALL: CART CLOSES WED., January 9th at 11:59 PM EST! 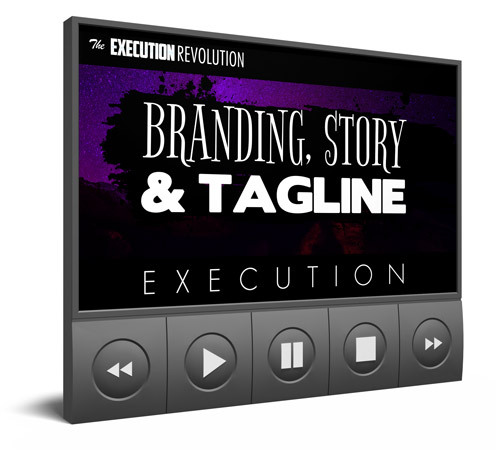 HOW MUCH IS IT COSTING YOU, YOUR FAMILY, AND YOUR BUSINESS BY NOT EXECUTING ON A DAILY BASIS?! Tired of buying course after course without ever APPLYING what you learn, and therefore wasting time, energy, and your hard-earned money? 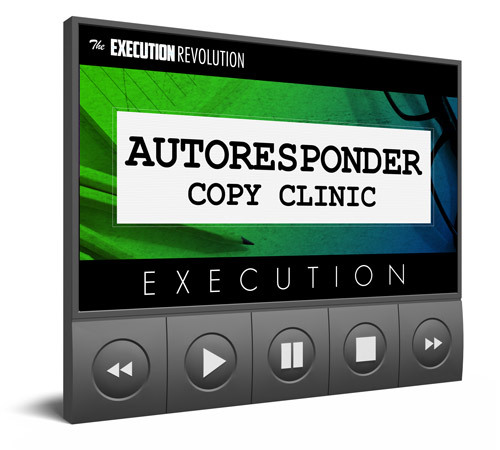 How much amazing content and training have you consumed without ever EXECUTING? How many people are passing up on your coaching & consulting services because you are a constant learner... but not a DO'er? How many people are NOT buying your life-changing product or service (and therefore you are not helping) because you are not TAKING ACTION on a consistent basis? How much is fear costing you, your family, and your business by keeping you stuck and NOT executing what you know you should be doing daily to grow your business?! If you're ready to turn the money you have invested in courses and coaching into customers and cash for your current business, THIS IS FOR YOU. If you're brand new and looking to get your first lead, customer or RESULT in your business, THIS IS FOR YOU. If you've got a small team of customers and reps earning a few thousand per month... THIS IS FOR YOU. If you've built a wildly successful 6 or even 7-figure business and you are ready for the next level... THIS IS FOR YOU. The problem is that most home business owners don't know the steps to take YOUR business to the next level. And even if you do know the steps, the real problem is that the majority stay stuck in paralyzing fear and never TAKE ACTION. Overwhelmed and confused trying every 'hot new strategy of the week' without a guide to help you EXECUTE will eventually cause you to give up and let your dreams die. We understand how overwhelming it can be to get constantly bombarded by 'gurus' screaming that they have the next 'push button solution' for overnight success, and then once you buy they disappear into cyberspace and leave you all alone again. Diane Hochman, a legend in the industry, has been helping home business owners execute and get results for the last 20 years. 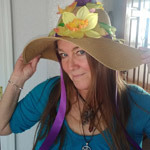 Diane has helped create thousands of success stories through her magical teachings and trainings, and this 20-year home business veteran is as legit as it comes. Not only has she been a top producer in multiple network marketing companies, DIANE HAS PERSONALLY EARNED OVER $1,000,000 IN AFFILIATE COMMISSIONS FROM MLSP ALONE! Diane will be your personal guide for the next 6 weeks of your career, which is a once-in-a-lifetime opportunity to execute and transform YOUR business forever. All you need to do is Click the Buy Now button and fill out the short order form, join the team, get the Daily Action Plan, and enjoy a Personal 7-Figure Guide for the next 6 weeks. Then simply EXECUTE THE ACTION PLAN we give you. Diane Hochman, your personal guide, will be there to help you execute every single day for 6 weeks straight (20-30 min per day on your part is all it takes). And finally, you GET THE RESULTS YOU WANT IN 2019: More leads, sales, sign-ups, customers, clients and CASH in YOUR business! This week we'll set the foundation for your business by making sure you know who your market is, and where you can find them. 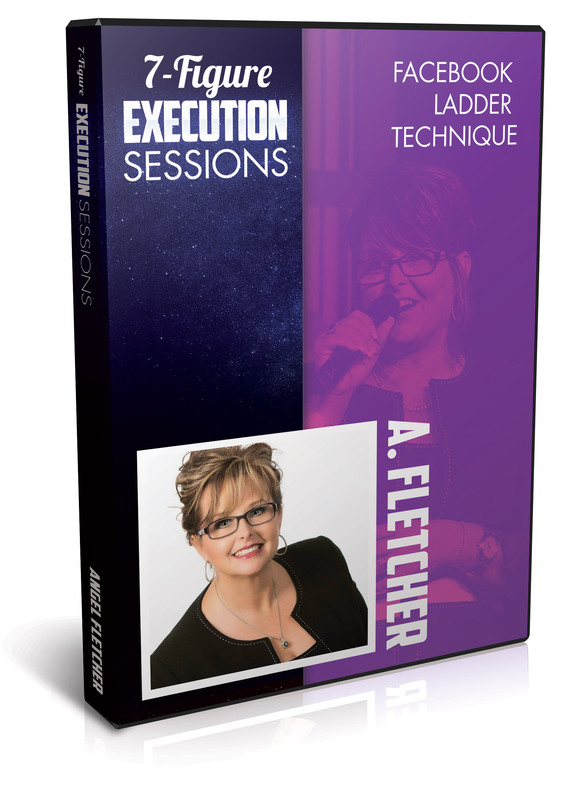 * YOU WILL ACTUALLY EXECUTE, APPLY, AND TAKE ACTION INSIDE EACH DAILY LESSON TO CREATE MOMENTUM AND GET RESULTS. This week we'll set up the infrastructure for YOUR business, and unlock my 7-figure secrets to corral your audience into an environment in which you can sell with ease (and they will BUY). This week we'll build your brand and help you become an influencer in YOUR industry so you can create a loyal tribe that will follow you to the death. 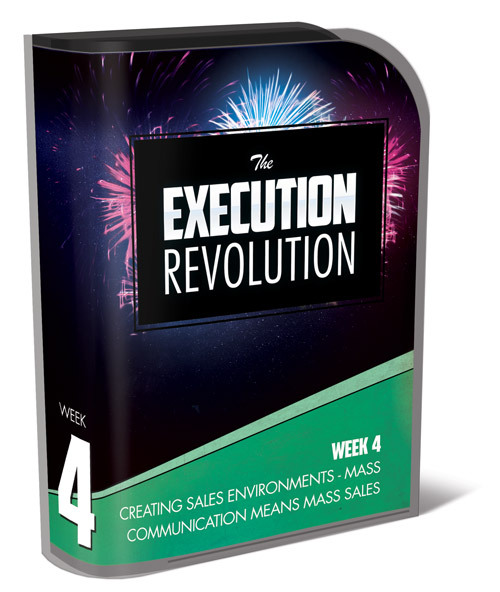 This week we'll create your powerful sales environments that make you money... PLUS you will get my personal tricks on how to sell all day long without being salesy. This week we'll help you glue people to you and make them eager to hear your messages over and over again... so they happily buy from you over and over again. PLUS GET $5,056 WORTH IN ADDITIONAL IRRESISTIBLE BONUSESto make you want to BUY NOW! 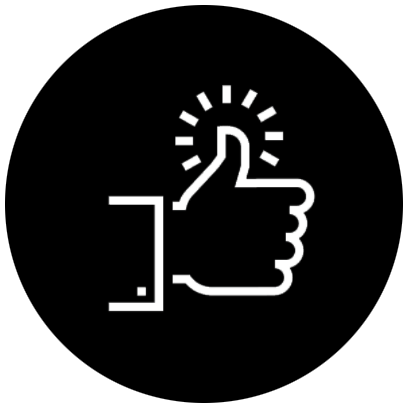 Six LIVE Workshop Sessions With Diane where she demonstrates the techniques and tactics you learn in the daily micro learning sessions. This will be LIVE, interactive, and direct access to Diane and hundreds of other 'Execution Revolution' students to make sure you progress and move forward daily! We will meet once each week during the course in this LIVE setting to keep you on track and answer any questions you have about the material. YES, everything will be recorded and placed in your back office for LIFETIME ACCESS. 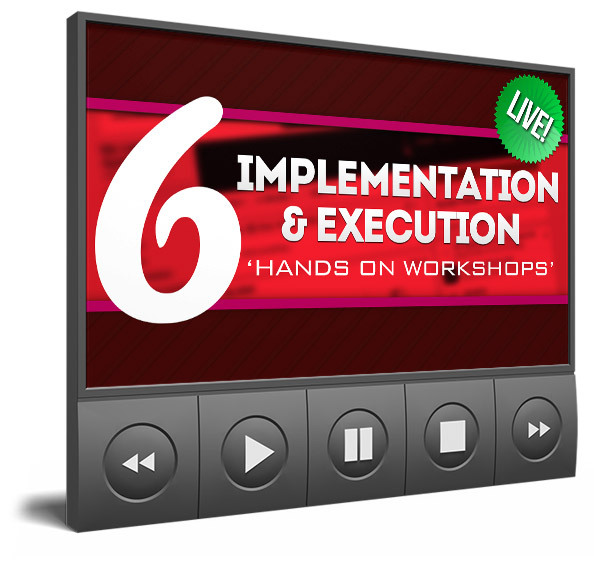 WARNING: YOU WILL ACTUALLY EXECUTE, APPLY, AND TAKE ACTION ON THESE WORKSHOPS TO CREATE MOMENTUM AND GET RESULTS. 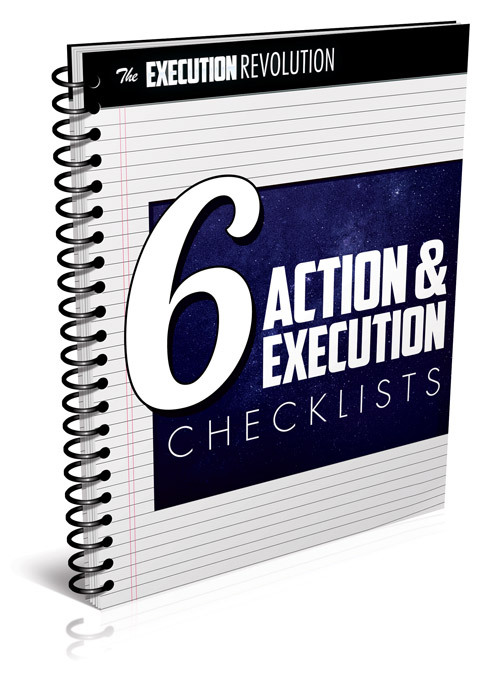 6 individual action checklist PDF's released each week inside 'Execution Revolution to make 100% certain that you EXECUTE each week. You want results? Simply follow these 6 companion action checklists to guarantee a consistent process of progress and growth towards your business goals. Learn how to use images properly and brand yourself in the marketplace as the GO TO PERSON for whatever it is you sell. This is a hands on workshop where you will EXECUTE in REAL TIME, and have beautiful business assets to use immediately in your marketing to attract leads, prospects, and BUYERS! Most home business owners don't know what to say when they e-mail their list of customers and prospects, which is the main reason people don't EXECUTE in this critical area of their business. In this BONUS workshop Diane will help you create your first 5 autoresponder letters, and through the training you will never be at a loss for words again. Once you go through this class Diane will "load your fingers" for a lifetime of success! 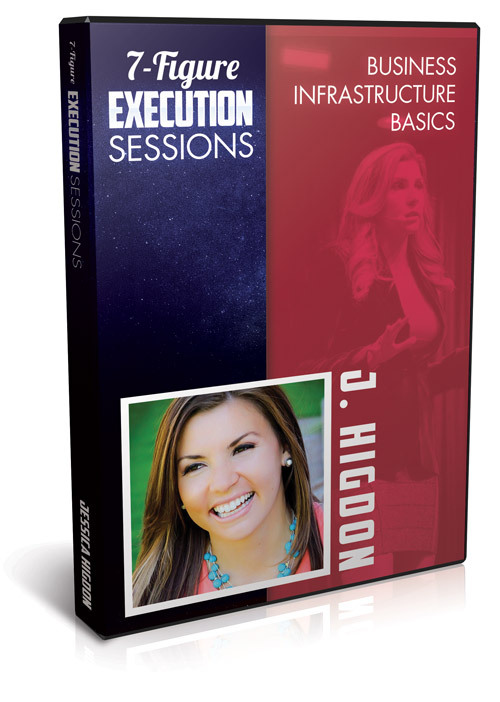 Enjoy access to Diane Hochman and hundreds of other 'Execution Revolution' students who are committed to mastering the art of EXECUTING and TAKING ACTION to PRODUCE LEADS AND SALES in YOUR Business! This is direct access to Diane throughout the entire course to make sure you get the attention, hands-on support, and accountability you desire to get the result in YOUR business. You are NEVER alone. 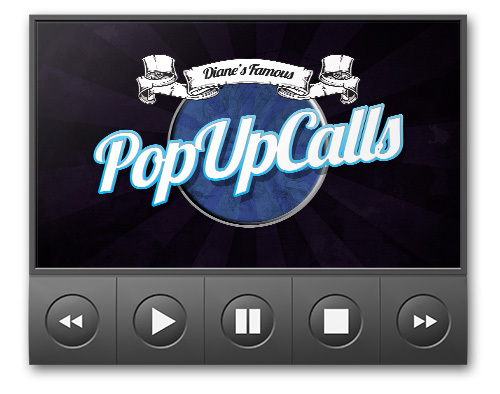 Diane goes above and beyond to make sure her customers succeed, and these pop-up calls are invaluable. Expect Diane to fire up LIVE audio teleconference calls and Facebook LIVES on a dime throughout this entire 6-week experience to answer YOUR questions LIVE as you EXECUTE the course material. Talk about HANDS-ON and white glove treatment! 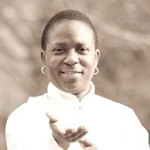 Angel Fletcher went from welfare to network marketing millionaire in just a few short years. Even Diane hadn't heard of this 'Facebook Ladder Technique' that made Angel wealthy beyond her wildest dreams! In this bonus Angel will be teaching her little known 'Facebook Ladder Technique' to gain gobs of traffic all day long (for free) and meet targeted entrepreneurial people that are perfect to recruit into YOUR business. * This session will give you specific ACTION and EXECUTION STEPS to recruit more people into YOUR business on a daily basis via Facebook! Join Diane and multiple 7-figure earner Ryan Higgins, who built a multiple seven figure business in just 4 years! 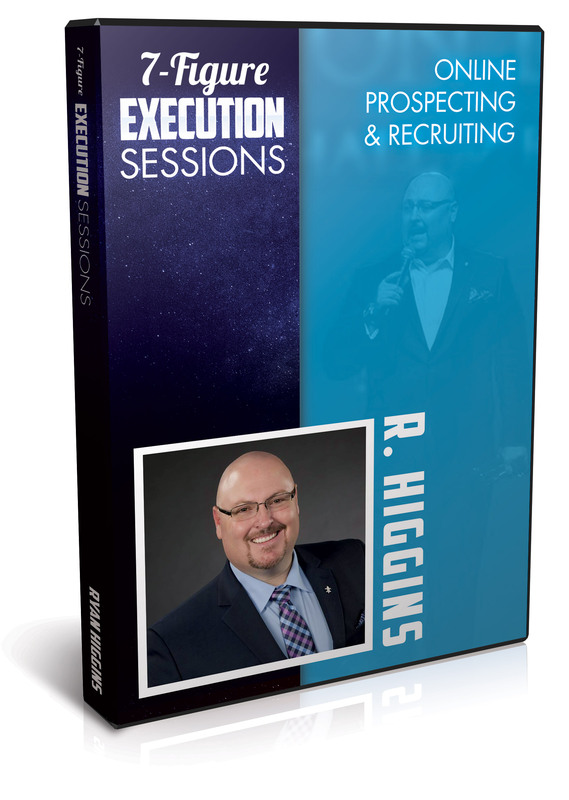 In this bonus Higgins, a master prospector and recruiter, will be sharing simple steps to prove how easy recruiting online can be for ANY business (yes, even YOURS). Nothing fancy... just pure people skills that allowed Ryan to create a fortune with his business. * This session will give you specific ACTION and EXECUTION STEPS to prospect & recruit like a 7-figure professional! 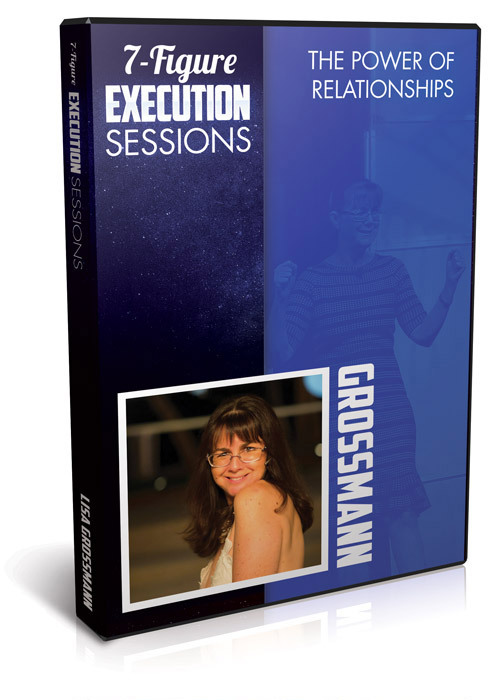 Lisa Grossmann has been a perennial top earner in the network marketing industry for decades, and has risen to the top rank time and time again in the companies she has chosen to partner with. She is not technical nor fancy, but the one thing she knows more about than anyone Diane has ever met is PEOPLE. It is through the power of people that Lisa has been a seven figure earner year after year, and after this bonus you will never look at the power of relationships the same way again. 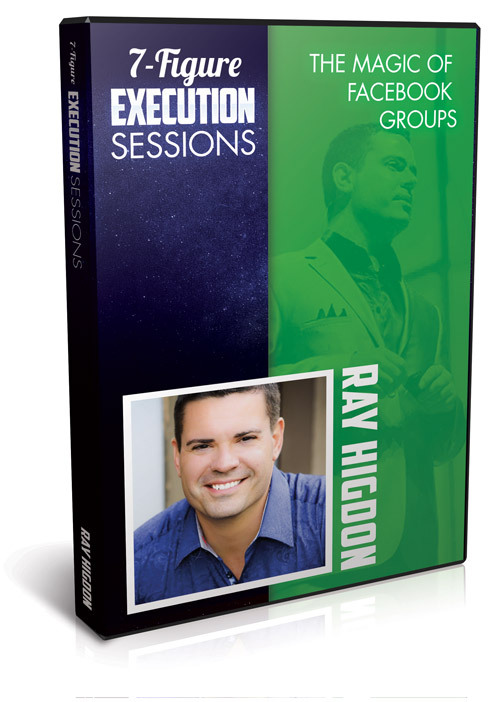 * This session will give you specific ACTION and EXECUTION STEPS to understand and connect with more QUALITY people than you ever dreamed possible. Most people who open a home business are coming from an employee background. Therefore, they don't know how to set up a business, or how to keep the records required to deduct all kinds of expenses giving you some significant tax savings. While this bonus is in no way tax or legal advice and you should check with your own legal council and tax professionals... Jessica will be covering some of the basics that should be in place to get your business to seven figures and beyond. * This session will give you specific ACTION and EXECUTION STEPS to start running your business like a 7-figure professional for FAST RESULTS! 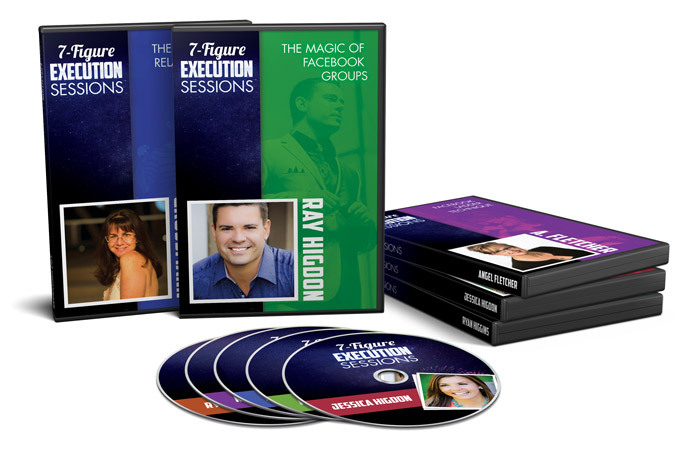 In this bonus Diane welcomes MLSP's very own hall of fame member Ray Higdon to discuss the magic of Facebook groups for building your business. 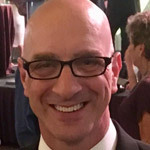 Ray has created a paid Facebook Group & Community for savvy network marketers, and he started it with just a few people. Today there are well over 10,000 paying members inside Ray's Facebook Group, and in this bonus you'll get tips and strategies to grow YOUR business with Facebook Groups! * This session will give you specific ACTION and EXECUTION STEPS to apply the power of Facebook Groups in your business for prospects, leads, sales and CASH! "Since starting [Diane's Course] the Triple Play, I Enrolled 10 people in to my program, 8 People in to MLSP, and ranked up in my opportunity! Thanks Diane!" "I Finally got my first REAL lead and I talked to her. Now she is a trial member... She really likes what she sees and hears from me. She asks, I answer... no hard selling either! She came to ME!! THANK YOU DIANE." "I went from sending 20 friend requests a day to receiving 20 friend requests a day. I'm finally becoming the hunted instead of the hunter!" "Diane, I have to say I'm VERY pleased and impressed with the results I have gotten from your slightly unorthodox teachings. I'm following you to the letter and the results speak for themselves... In the first 24 hours I went from 59 followers to 147. A 30% increased in ONE DAY over what took me ten years to build!" We guarantee you're going to love "Execution Revolution," and we know having a personal guide with you for the 6 weeks will transform your business. We're not even going to ask you to make a decision today because we're going to let you try it 100% risk-free for 30 days. Sign up today, and take the next 30 days to devour this exciting and revolutionary training. 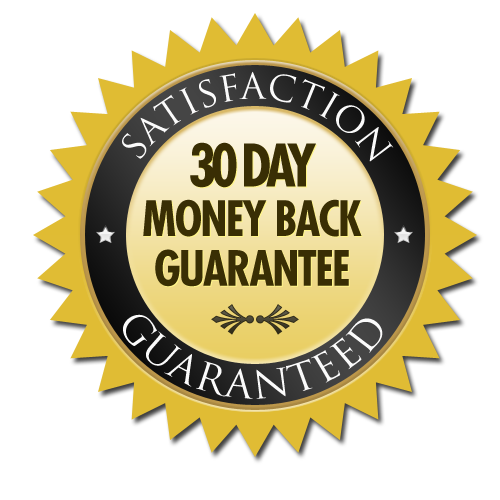 If you can prove to us that you EXECUTED the training and got zero results, and you are unsatisfied with the material, simply let our support team know and we'll give you a no-questions-asked full refund. We simply ask that you actually consume the training and EXECUTE before you say it doesn't work... because if you take action, this course could set you free. We are removing all the risk and putting it on our shoulders to deliver the goods (which is where it should be)... 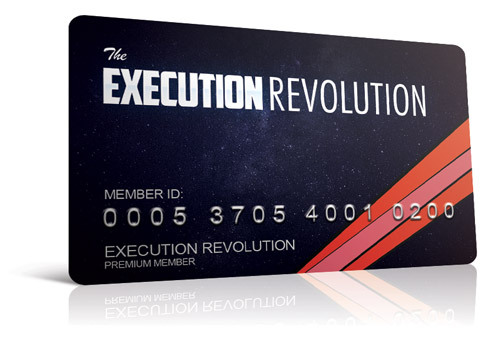 YES, we are that confident this will work for you when you SAY YES to 'Execution Revolution' TODAY!